How stinking adorable are these lovely ladies rocking their Seams to Be cozy AND stylish (who knew they coexisted) hats. Not only are her pieces super warm and so on point for the fall and winter months, but each one is handmade with love and detailed craftsmanship. Lyndsay (creator and shop owner) was sweet enough to offer one of my readers a Seams to Be hat of their own! See all of her styles here. I obviously have an obsession as you can see me rocking her pieces here, here, here, and here (just to name a few). Easy entry below! Winner will be announced next Friday, October 26th. I love the mustard scarf! I love the slouchy grey hat. I love the burgundy slouchy hat. I can't even begin to pick a fav out of the Seams to Be etsy store. Everything on there looks soo great. Love all the snoods and the cozy hats. Every single color (gray, burgundy, mustard) LOVE! Fab hats, a great giveaway! I ma loving the vintage inspired slouchy bow hate and any of the snoods! Thanks for the chance! I love the burgundy hat with the bow! Soooo cute! Um everything!? Love the turban Corcheted Headbands, Oversized Hand Crocheted Snood Scarf, and all the hats! I cant not choose! yay for beanie season! 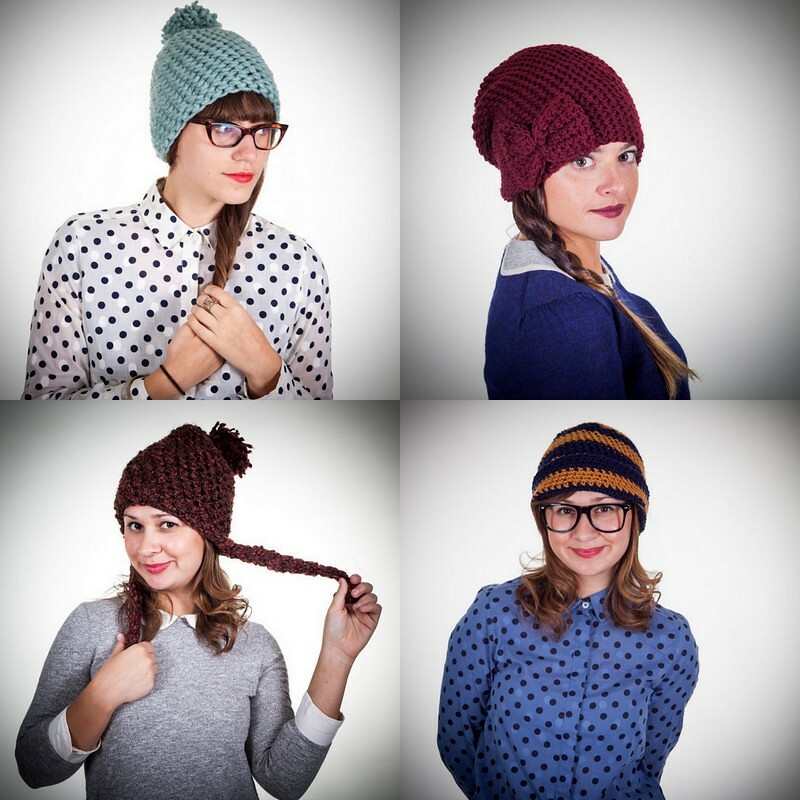 What a fabulous giveaway, my favorite is the pom-pom hat! Slouchy Beige Thick Crocheted Hat!